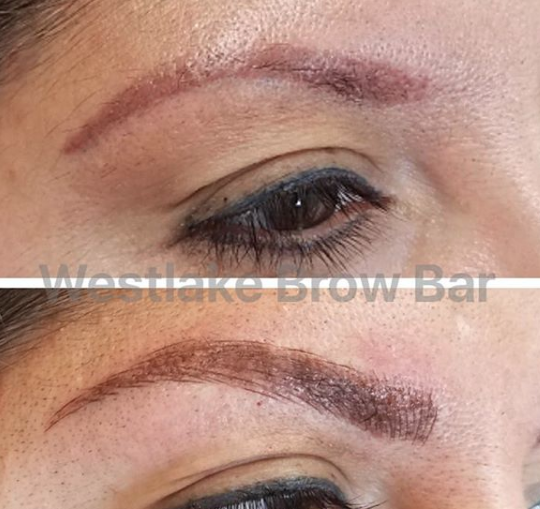 Microblading for Brows at 5-Star Rated Westlake Brow Bar. Click on Main Image For Must See Before and After Video! My brow pencil retirement party was great! Everyone who was anybody was there….my mascara, my foundation, my eyeliner. Even my lipstick kissed my brow pencil good-bye. Why did my brow pencil get her proverbial gold watch? Because with microblading, I never have to fill in the sparse parts of my brows again! I simply wake up every day to perfect brows! 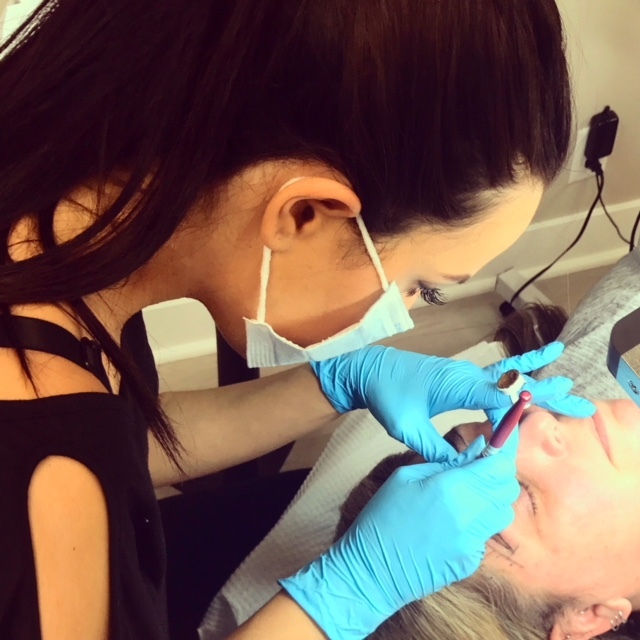 Have you been considering microblading, but were put off by the high price tag and by the challenge of finding a great esthetician? Then you will love today’s Conejo Deal! 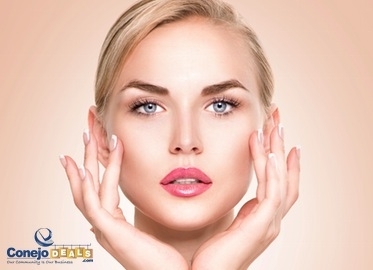 Get a microblading session plus a touch-up for just $275 (value $620), or to keep the color going strong, select a microblading session, touch-up session, AND color boost session six months after your initial treatment for just $375 (Value $865). 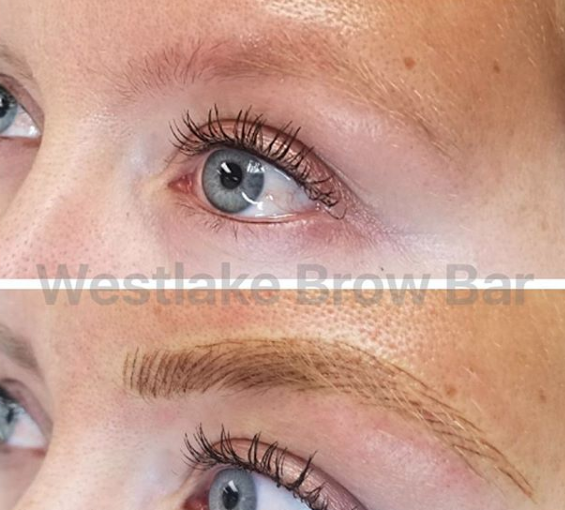 Want to learn more about Westlake Brow Bar? Check out their rave Yelp reviews, and our short Conejo Deals video (just go to our website and click the main image) to learn more!